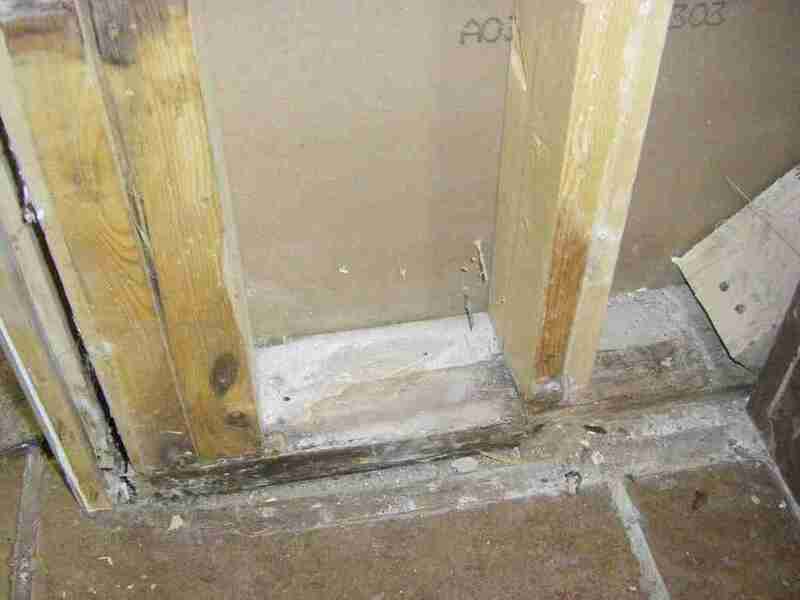 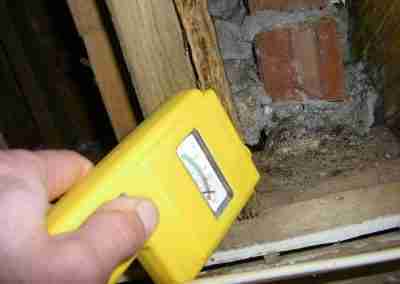 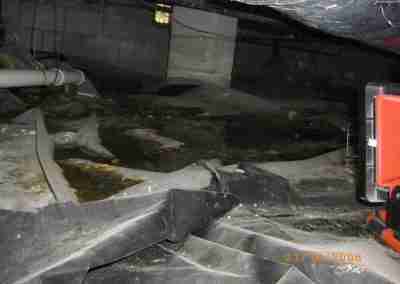 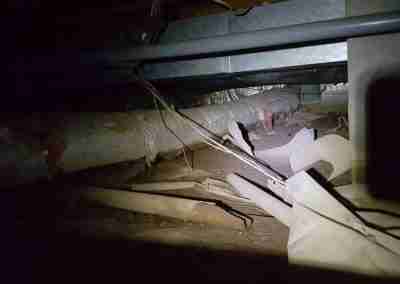 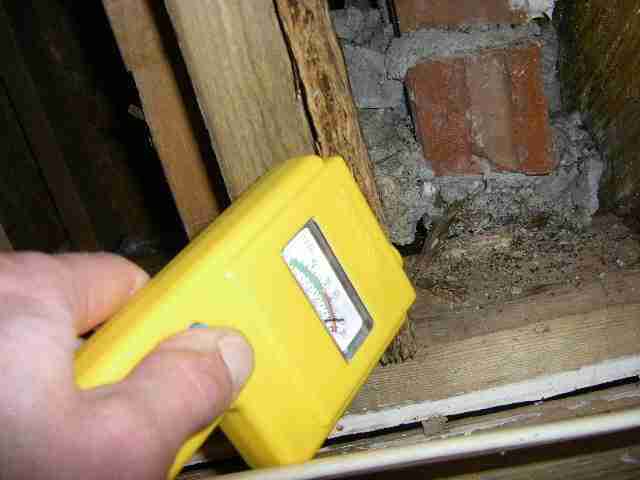 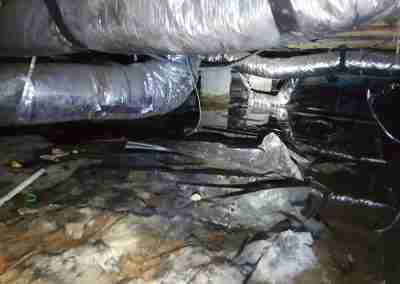 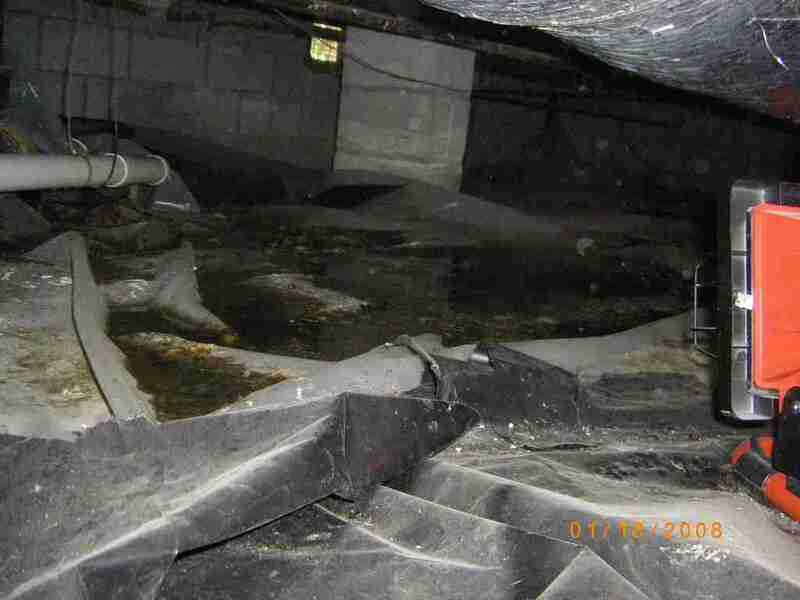 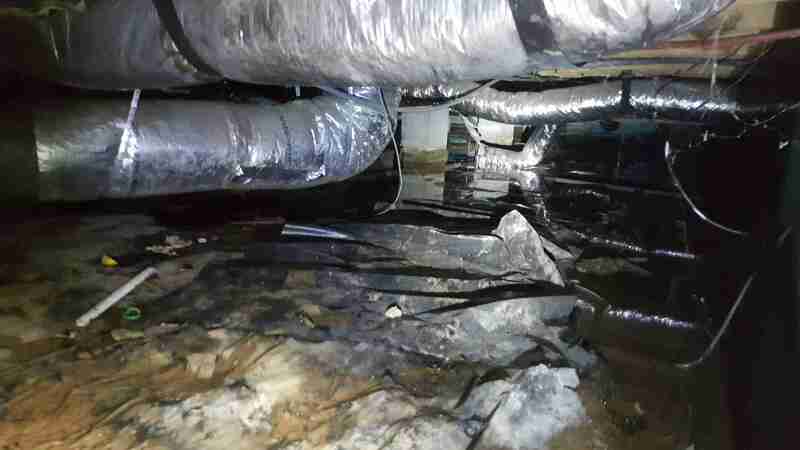 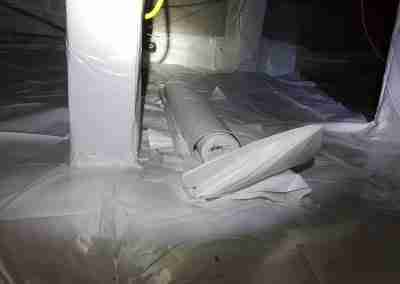 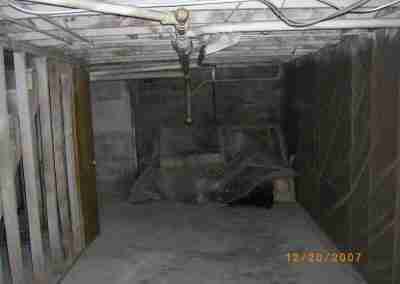 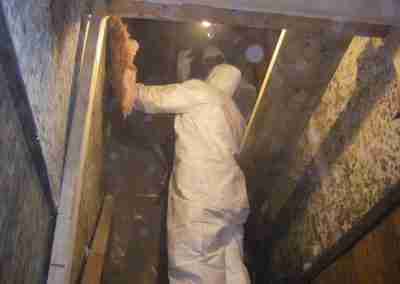 We have the most thorough and economical solution for crawlspace mold removal. 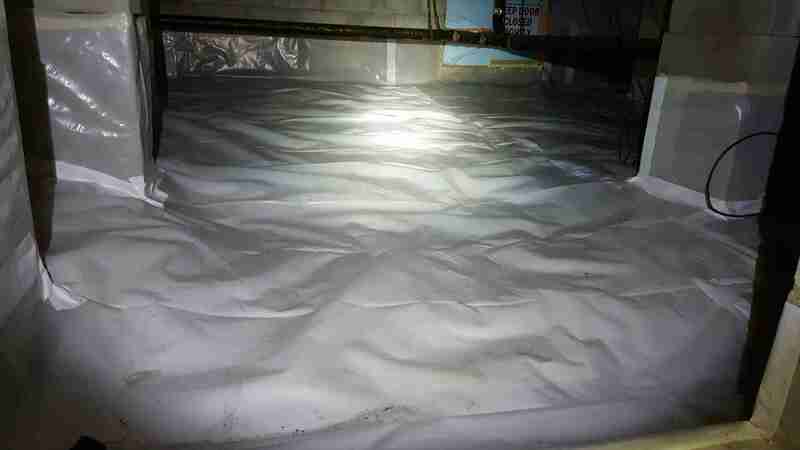 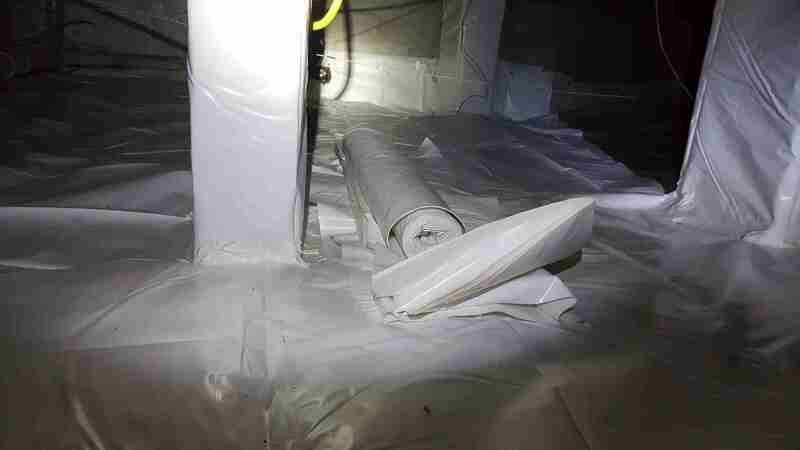 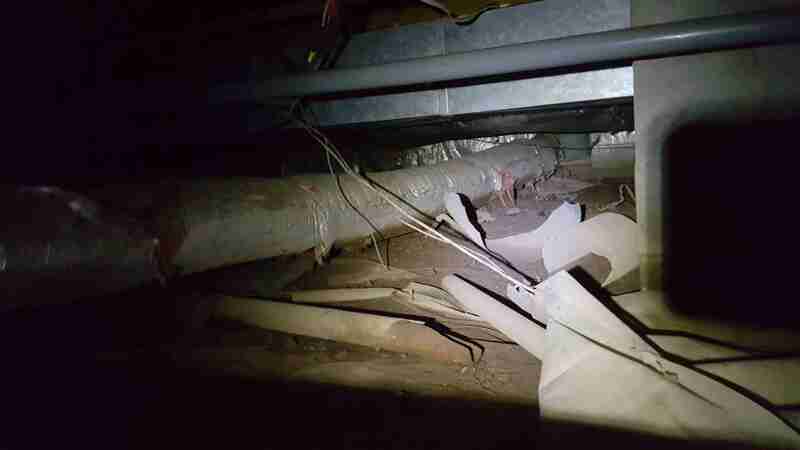 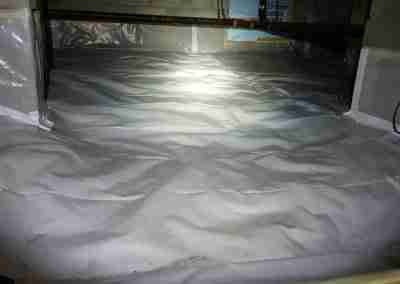 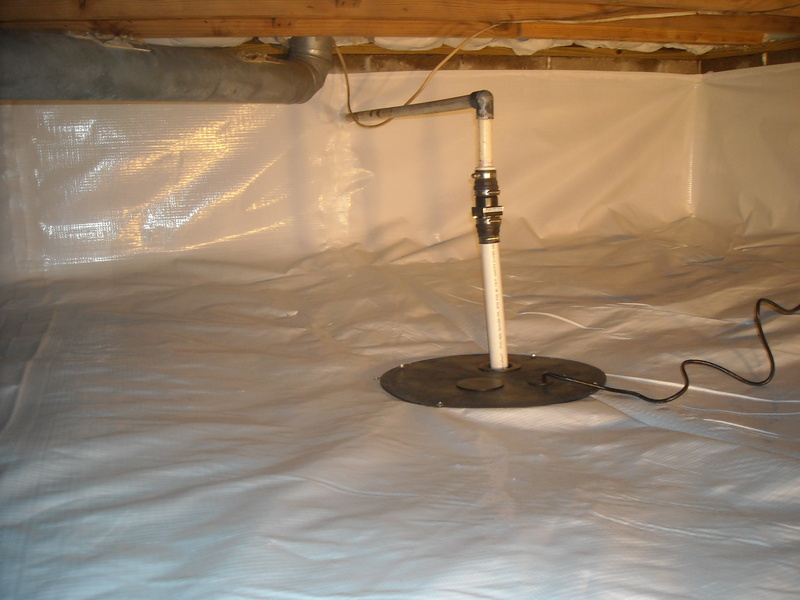 For moisture control, encapsulation, black mold removal, vapor barrier, radon, drainage, or fungus removal you can count on the crawlspace mold removal specialists. 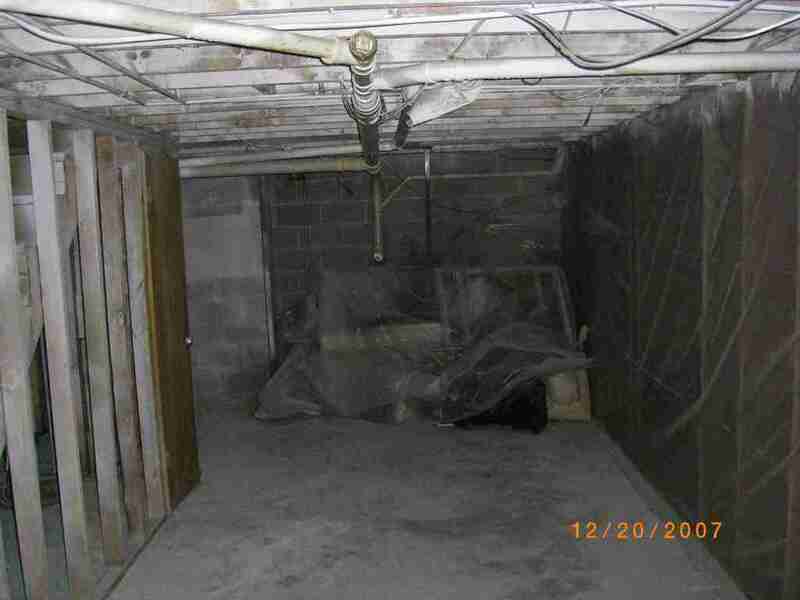 Work with a Second Generation Family Owned Nashville Crawlspace Company That’s Been Around Since 1975 and Will Continue To Be Around In The Future.